This is partially due to Switch OS being jailbroken, and after that you can actually play N64 and Gamecube games on it. The Nintendo Switch is an absolute beast. Although crushing the Wii U isn't exactly the most difficult challenge in the world over time, it did it in less than a year's time since its launch. Now in 18 months of life it's beaten out the Wii U's total software sales. Going by data from the Japan-centric analytics Twitter account Game Data Library, the Switch is estimated to have surpassed the Wii U at this point in time. In Japan the Wii U sold a combined amount of 15 million units of software, spanning both the physical and digital realms. 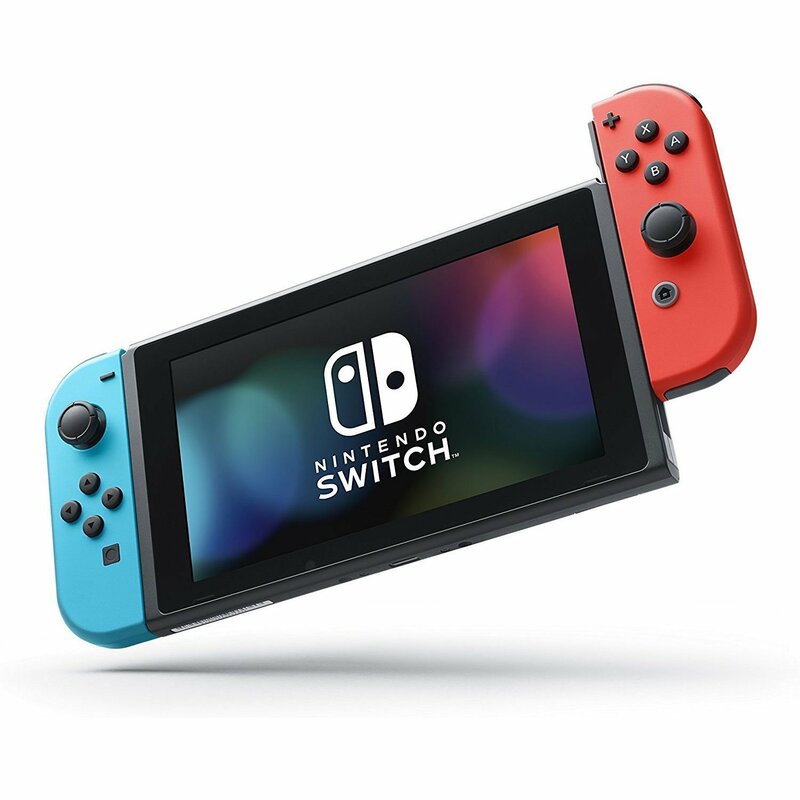 Thanks to new data we know that the Switch is now encroaching 20 million combined units. Where will it end up hardware sales-wise? It's hard to say. It's basically already beaten out the GameCube's 21.7m sales, and has set its sights on the Nintendo 64 (32.9m), the SNES (49.1m), and the NES (61.9m). It could easily reach that milestone, but what it really needs to beat is the Wii, which is still sitting at 101.6 million units sold. But imo it's still overpriced.